The Internet Yami-Ichi (Internet Black Market) is a flea market which deals "Internet-ish" things, face-to-face, in actual space. Both flea markets and the Internet are fanatical and chaotic mixes of the amazing and useless. In the Internet Yami-Ichi both the wills and desires which brought us to create the Internet, and the wills and desires we picked up once we got there, are salvaged to be shared in a social space. 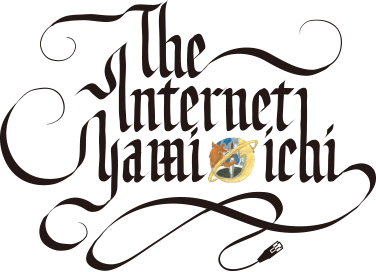 Online secret society IDPW organized the first Internet Yami-Ichi in Tokyo in 2012. Since then it mutated into dozens of new markets & performances in many cities, among them Berlin, Moscow, New York, Brussels, and Seoul. In October 2016 the 1st Barcelona Yami-Ichi took place and it was a blast! 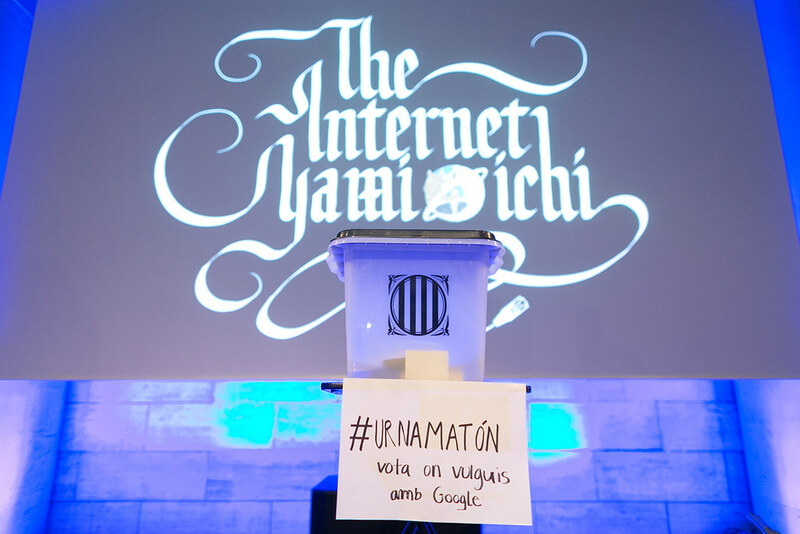 So we decided to repeat the Barcelona internet Yami-ichi again in 2017 and here's what happened! ¡ the 2nd BARCELONA INTERNET YAMI-ICHI !